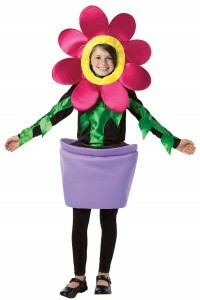 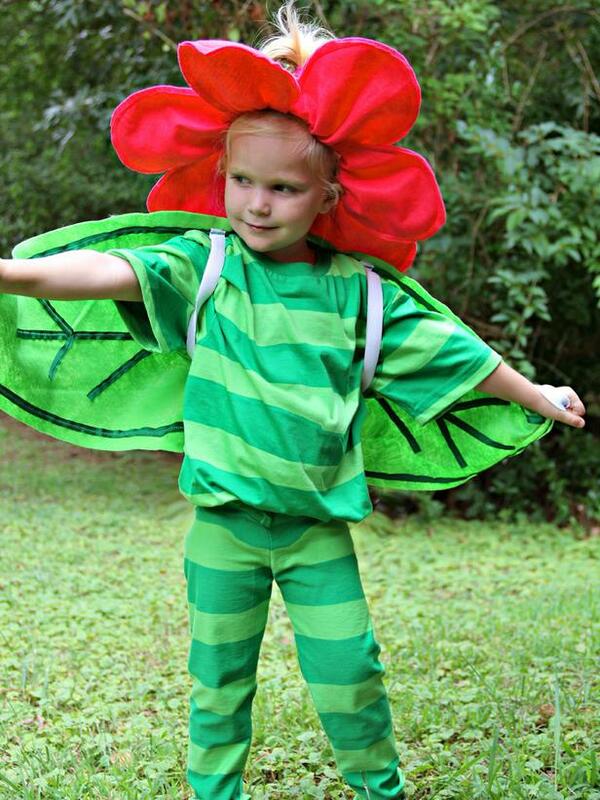 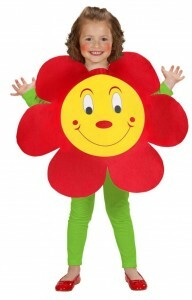 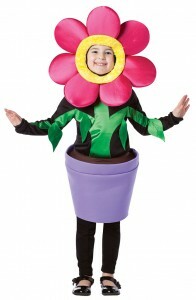 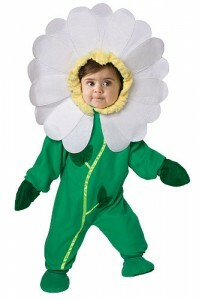 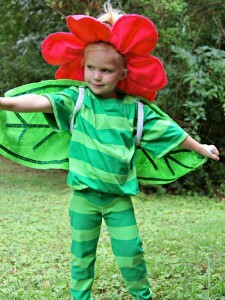 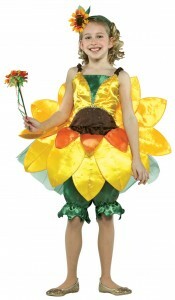 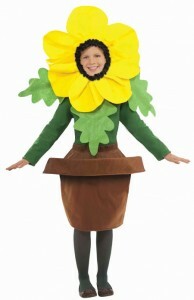 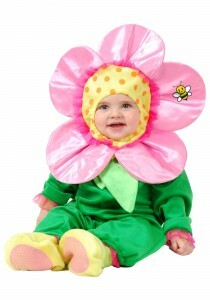 Make your little ones look cute and unique like beautiful blossoms by decking them up in colorful flower attires. 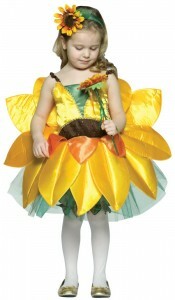 A flower shaped tutu frock with a matching flower headband or a black jumpsuit coupled with a huge flower cut out makes your little princess stand out in fashion shows and parties. 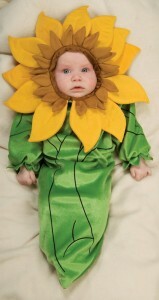 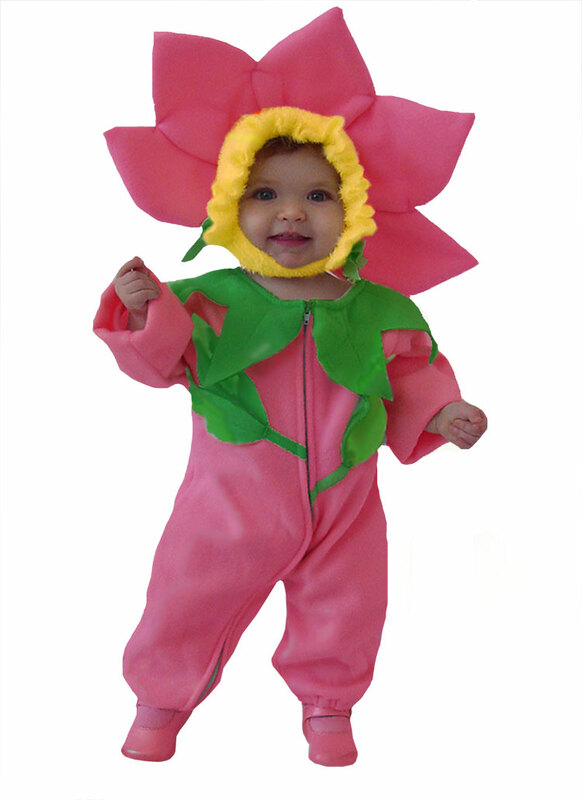 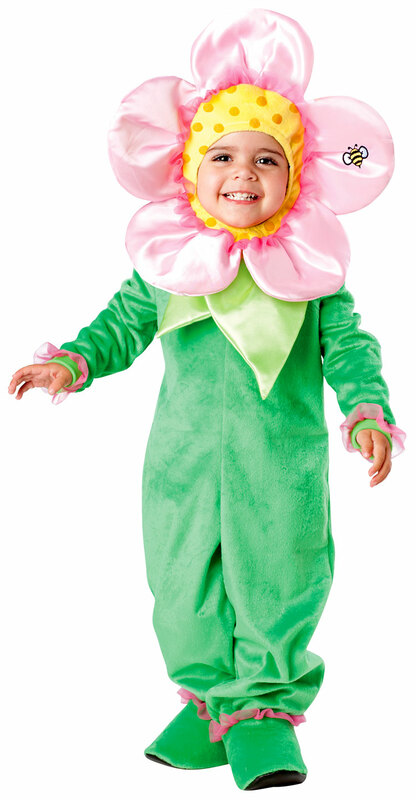 A romper or jumpsuit with a flower headdress is aptly suited for your newborn or toddler. 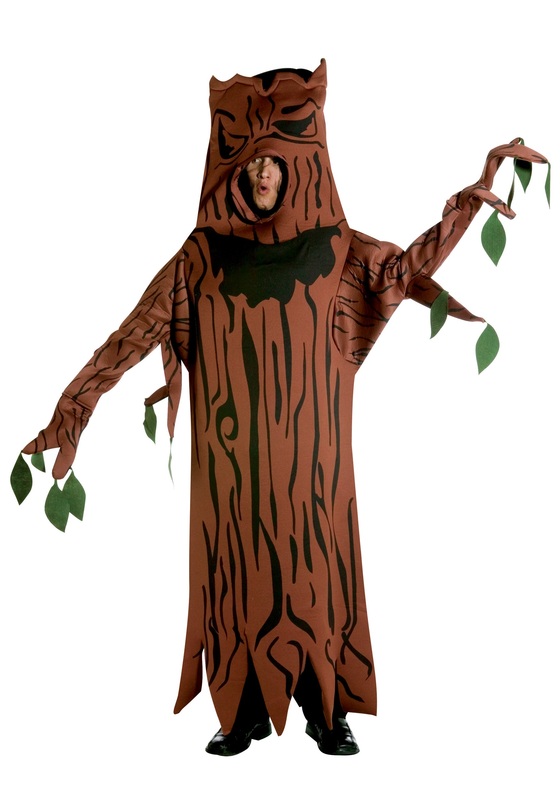 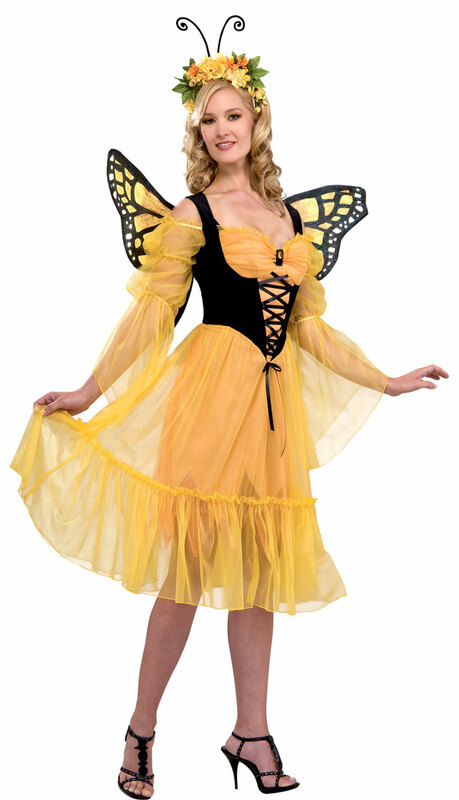 Vibrant colored gown with flower imprints or a stylish tutu frock is a perfect choice for women for Halloween parties or other occasions.